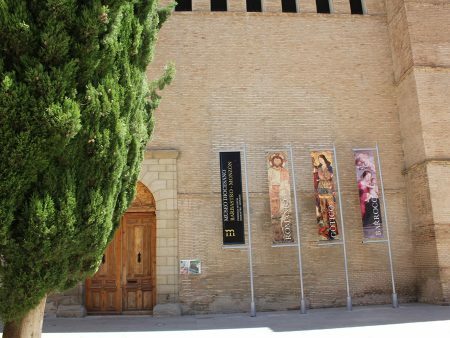 The Diocesan Museum Barbastro-Monzon was inaugurated in December of 2010 after a renovation of the historic 16th century building. 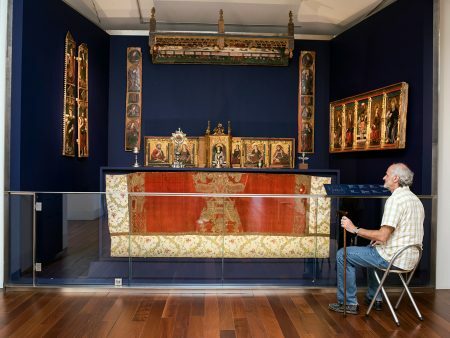 It contains a valuable collection of religious art from the towns appointed to the Diocese, consisting of the best part of the Huesca province. 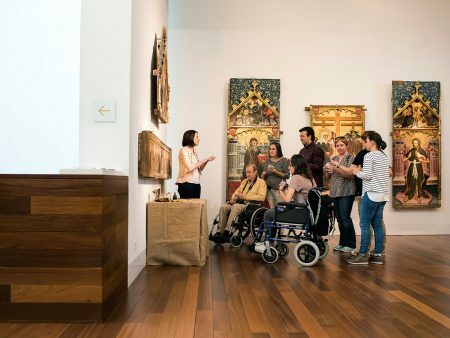 Throughout its 900 m of exposition space spread out over 3 floors and various rooms which bring together gold-smithery, crocheting, paintings and sculpting. 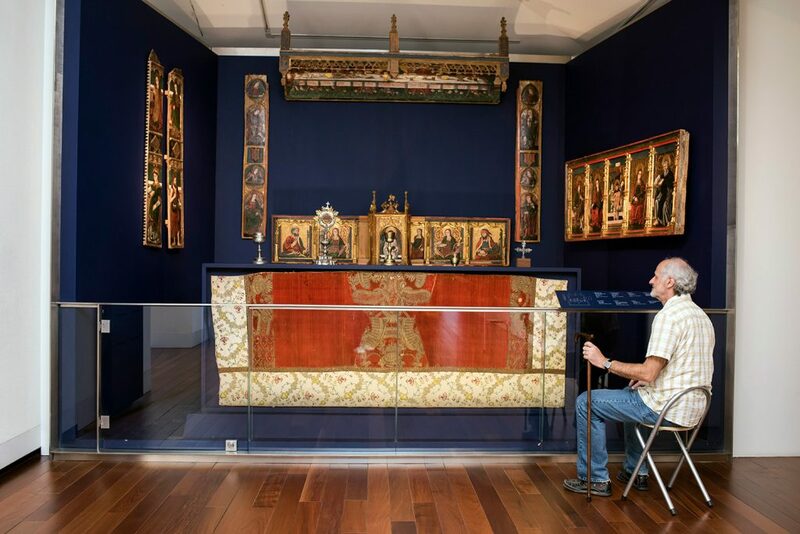 One can take a journey throughout the last 1000 years of Western art of all styles from Romanesque to Baroque. 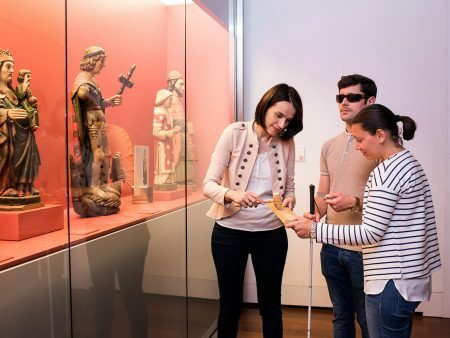 Apart from the permanent exhibition which brings together more than 300 works of art, the Museum also has an area to host temporary exhibitions. 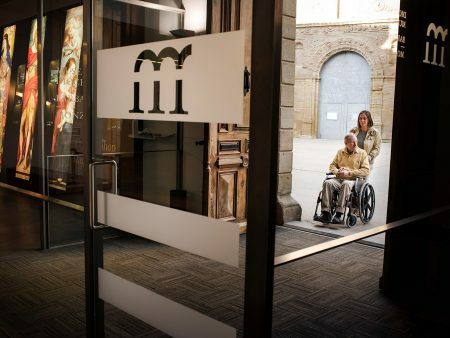 The vocation of the museum is to be an institution dedicated to the service of culture and to all those that visit. 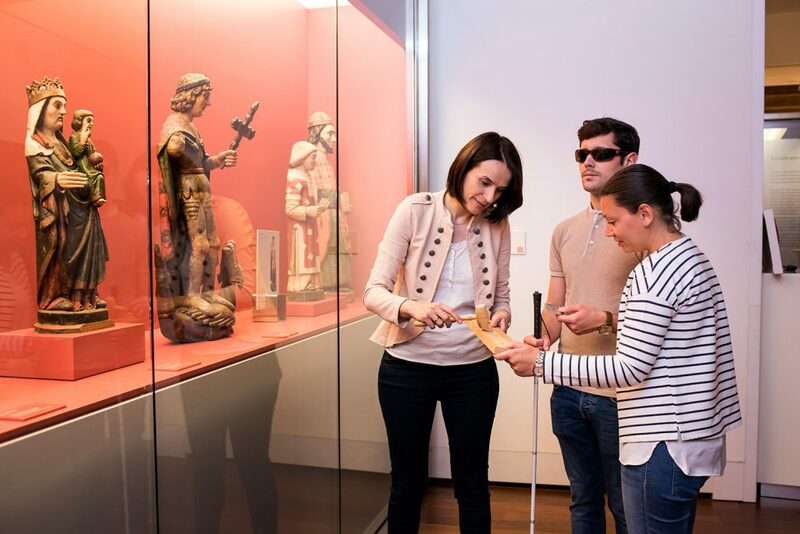 The museum offers special visits (previously arranged) for people with special needs thanks to a tour where one can visit the collection using their senses, touching the fabrics from different ages, smelling the pigments and glues that could be found in a medieval painters workshop, as well as touching silverware and smelling incense. 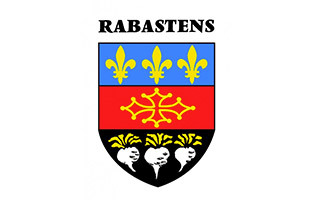 Workshops are conducted for children (in groups) adapted for all school levels and workshops for high school students. 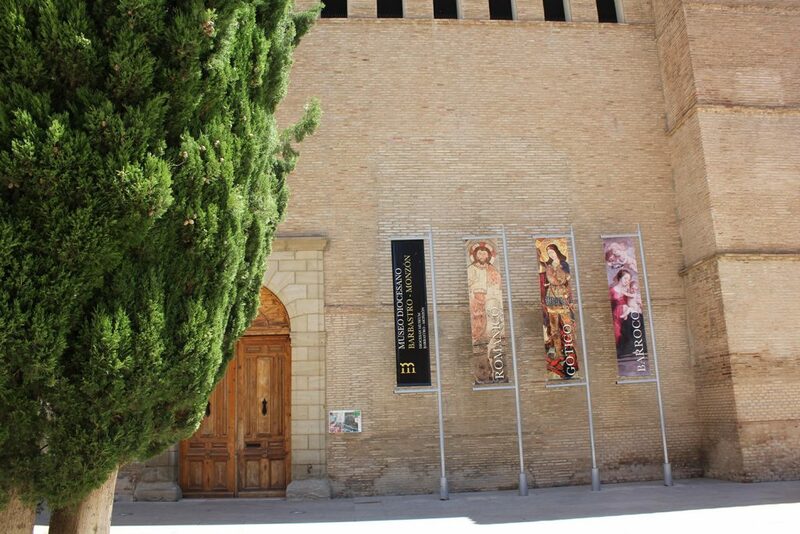 The Diocesan Museum is also in charge of organising the group visits of Barbastro Cathedral. A lift with access to all the floors is available. 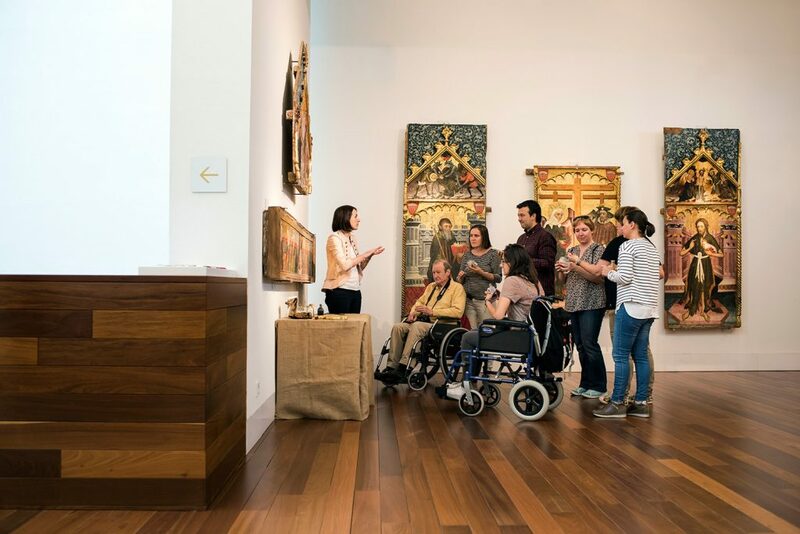 The circuits are free of obstacles and are wide enough to allow wheelchair access. Rest benches along the corridors. 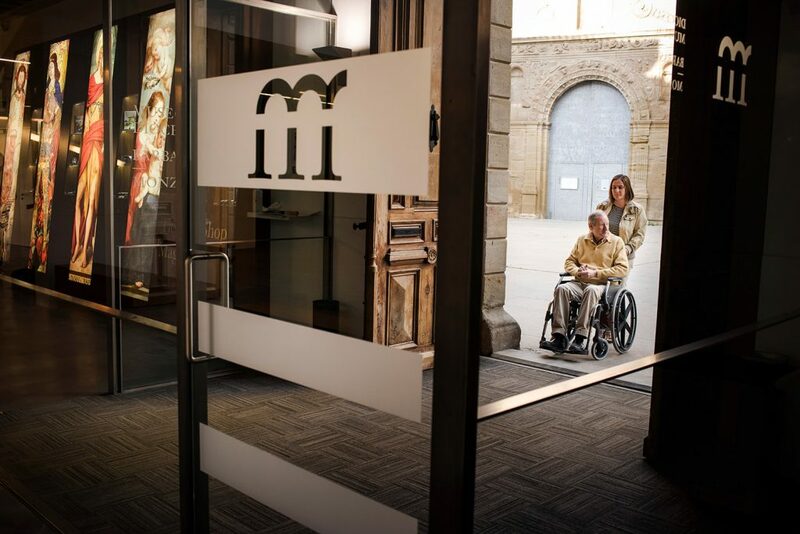 In the surroundings of the museum there is a parking place suitable for people with reduced mobility vertically and horizontally signposted. 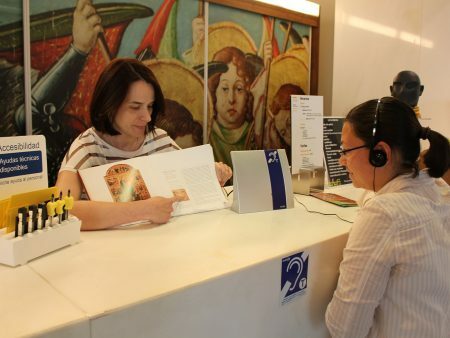 Lift with buttons in high relief and Braille and audible signal. 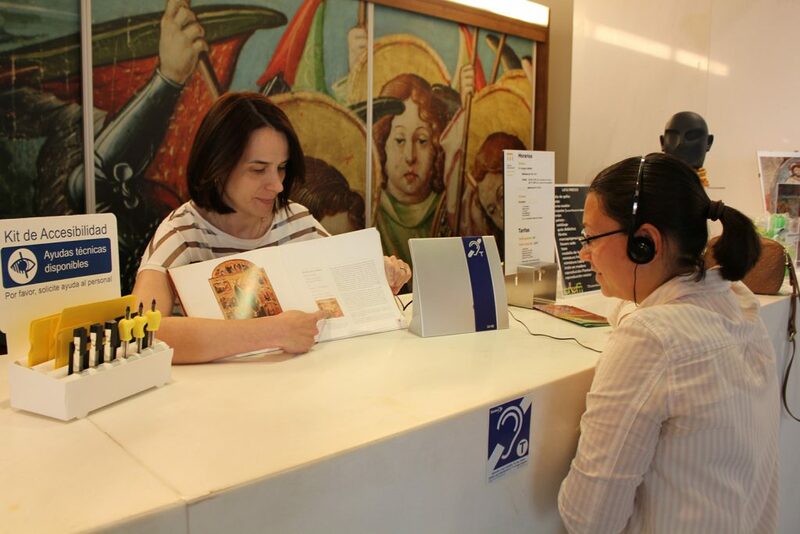 Audio guides and QR codes available on the most important pieces of the collection. Easy reading and writing kit available. Floor and door indicators are visually displayed inside and outside the lift.